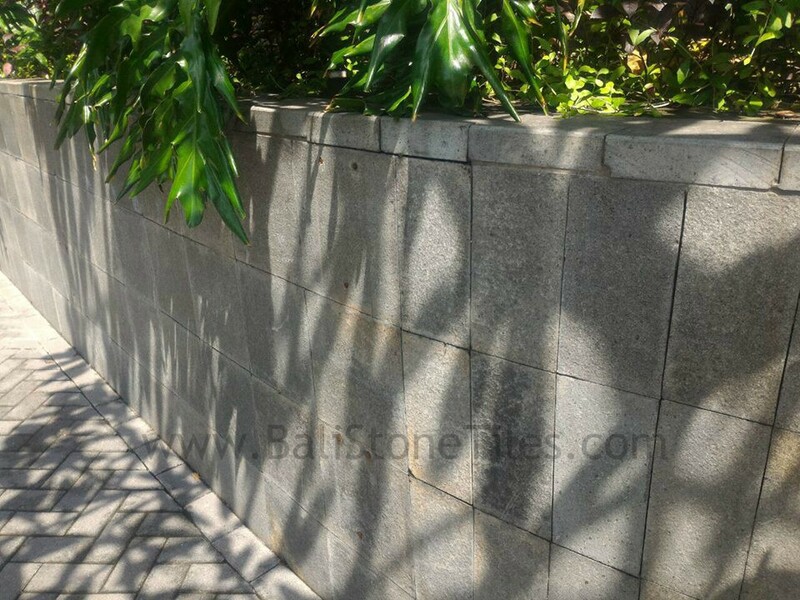 Andesite Stone can Applied to many Building Part like Wall, Paving, Floor, Pool Deck, Pool Tiles, etc. 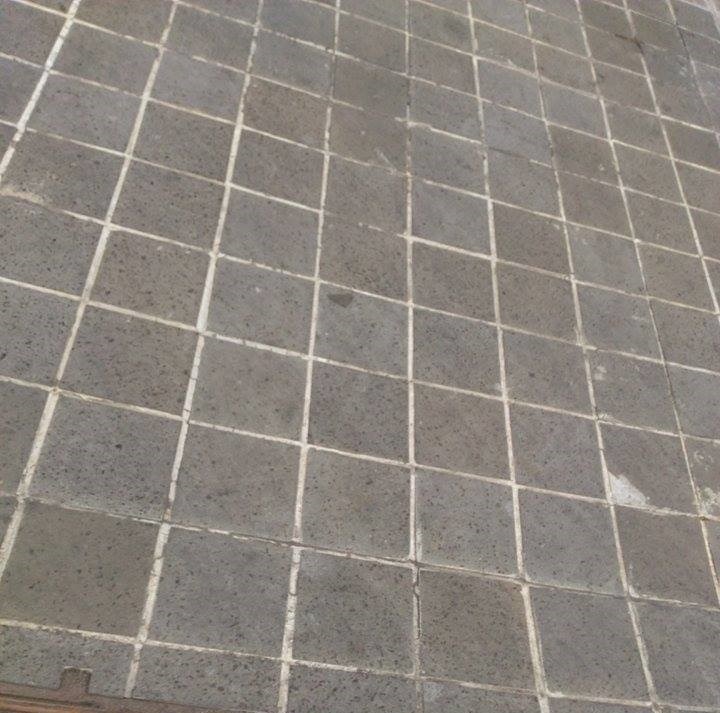 Andesite Stone Tiles can Applied to all of building part because has Great hardness and can survive for long time. 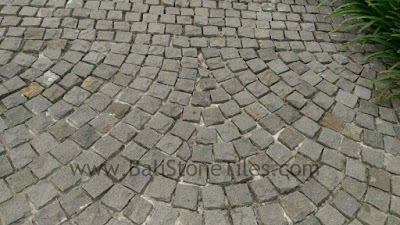 Andesite Stone Tiles has many type like Grey Andesite, Black Basalt Stone Tiles, Black Spot Andesite, etc. This Article will show you the Application of Andesite Stone tiles from Grey, Black Basalt, and Black Spot Andesite. 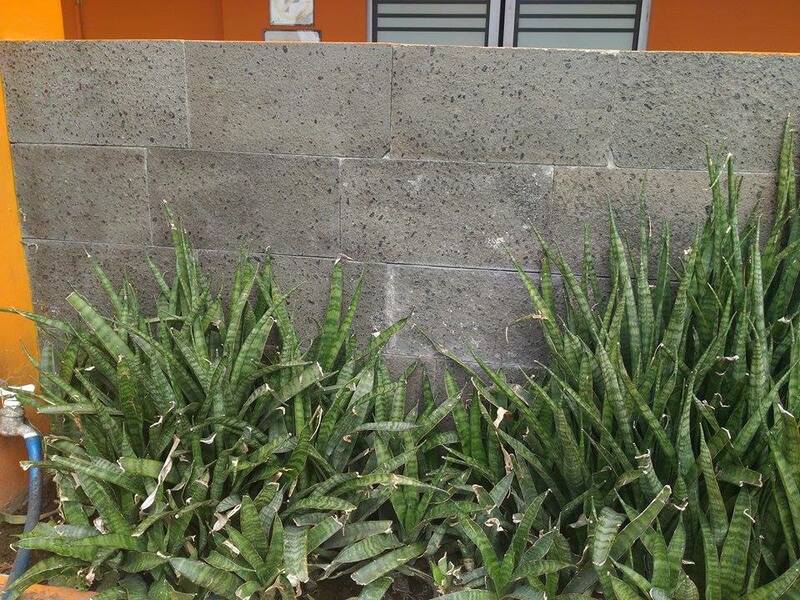 Basalt Stone Tiles is look amazing when Applied to Wall. 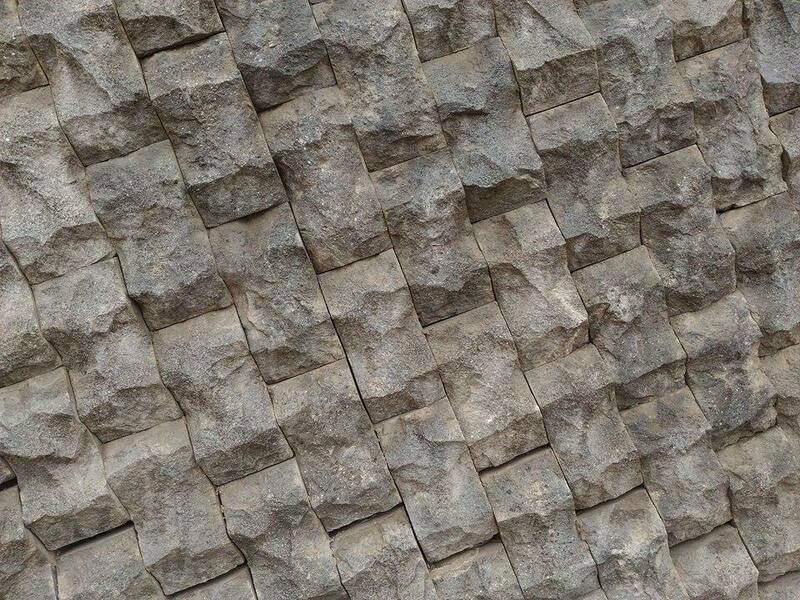 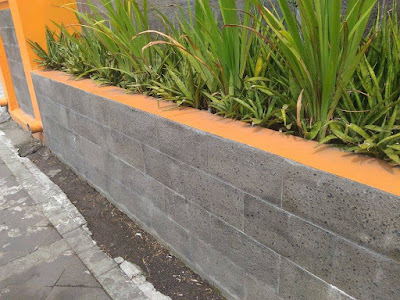 For Wall Application we need choose unique Finshing to make our Wall more Interest. 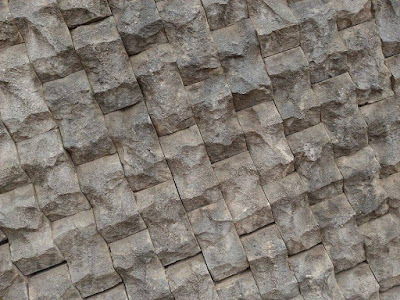 We can Use Little Size, random size or Rough face for Our Wall. 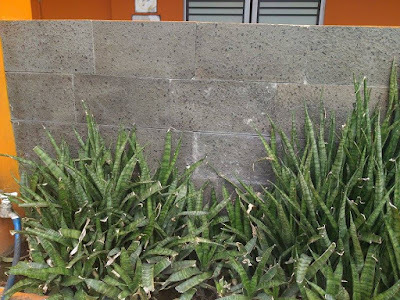 Grey Andesite Stone tiles Will made our Wall look Solid and has Natural Color. Andesite stone is one mostly Natural stone used for Floor Tiles. 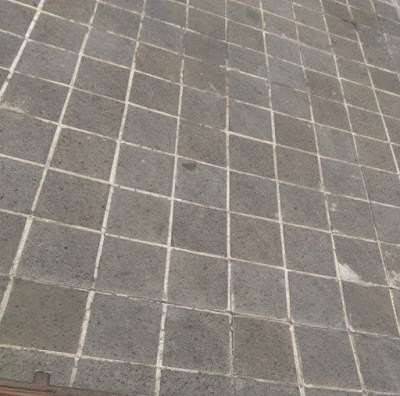 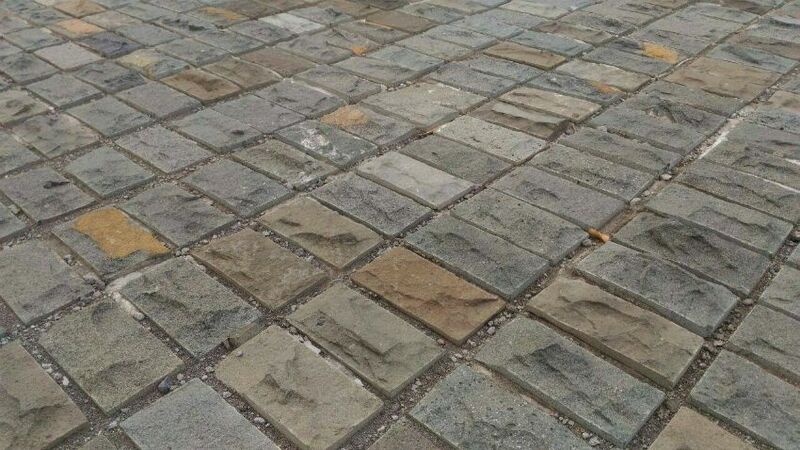 When we used Andesite Stone Tiles for paving or floor, We will not afraid because Andesite Stone Tiles is very hard to broken when The Paving or Floor is Using for Walking, Car or Motorcycle Way. 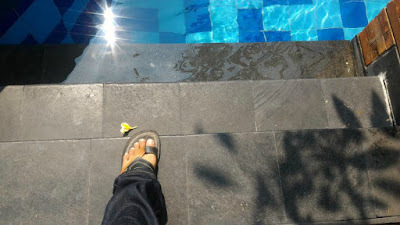 Futhermore, With Andesite Black Basalt, We are not need clean this Alltime because Andesite Stone Tiles has dark color. 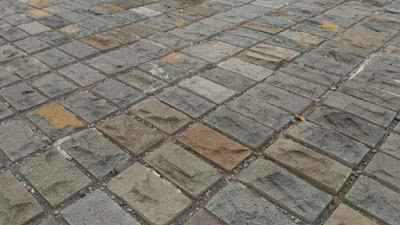 One greatest Finishing For Paving is Cobble Andesite Stone. 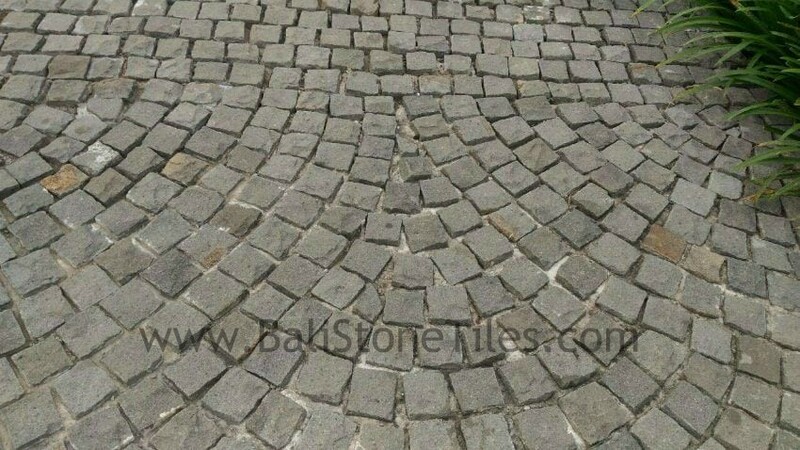 For more information please check this Article : Special Cobble Finishing Stone Tiles. 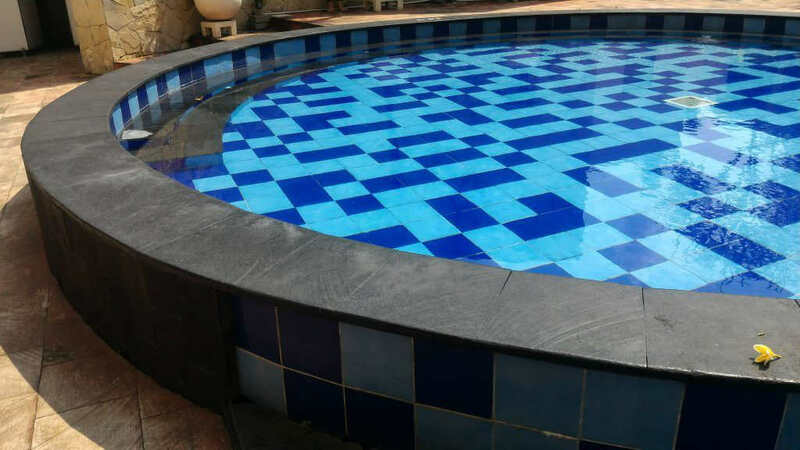 Andesite Stone Tiles can using for Pool deck because has Anti Slip Ability, Comfortable for Walk, Has Dark Black Color, Hard Broken, etc. 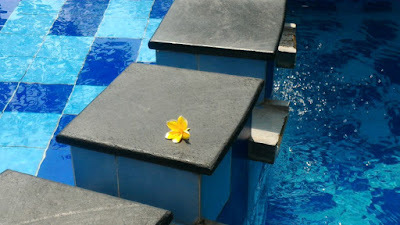 Pool Deck With Andesite Stone Indonesia are Applied to Many Hotel. For get Great and Impressed Design, We need to choose the Right color for Our Pool Tiles Location. 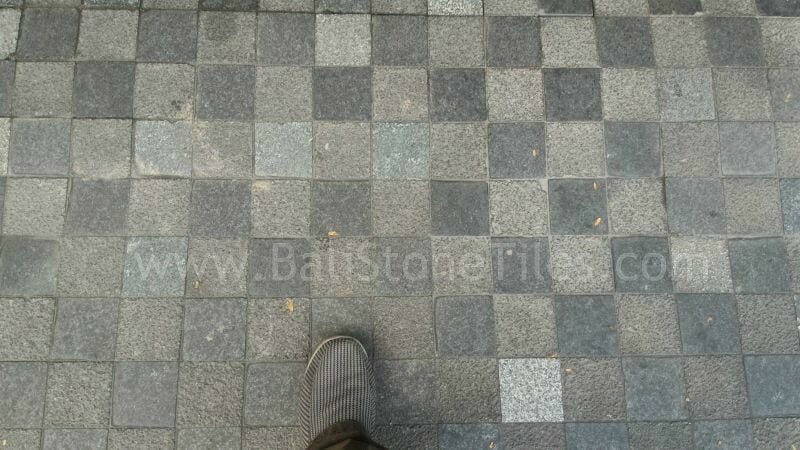 When Need Dark color, we can Choose Andesite Black Baslat Stone Indonesia.